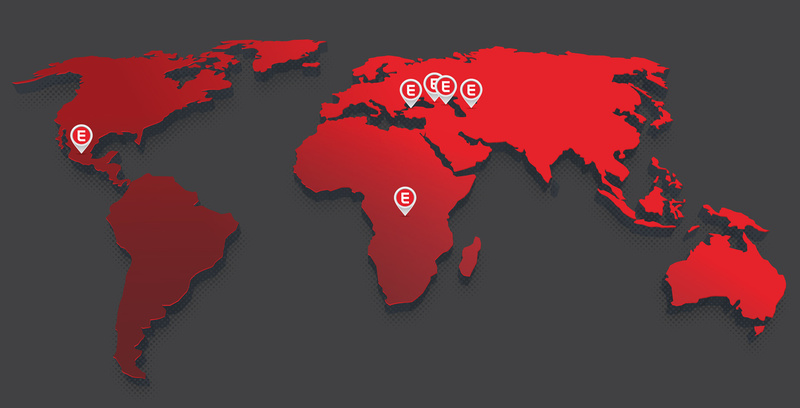 We are always with you for your indoor transportation needs. 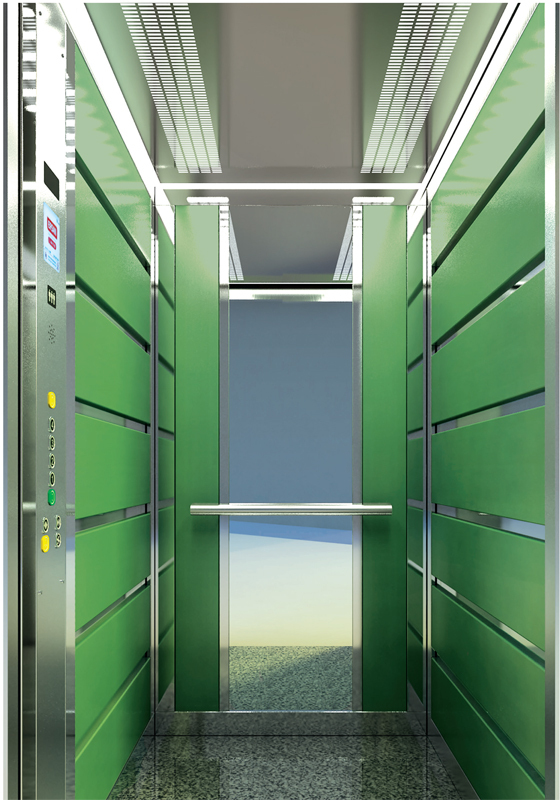 To analyze the indoor transportation requirements of modern life correctly. 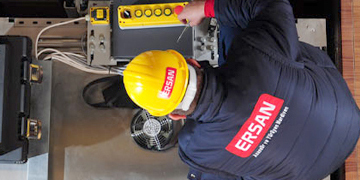 ERSAN, which operates in an area of ​​6500 m², is located in the factory building where the operation center building, manufacturing and warehouse areas are located, with over 25 years of experience in the design, manufacture, installation, service and maintenance of electric and hydraulic elevators of all types, offers faultless and high quality service. 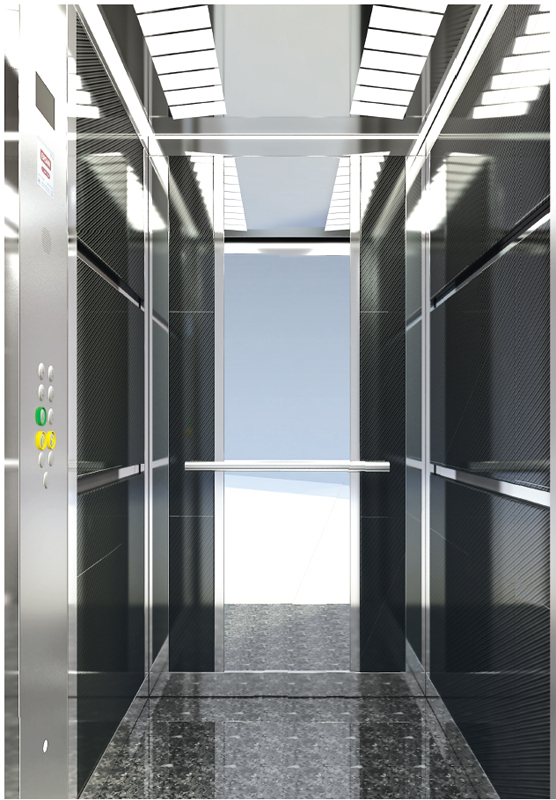 The fact that we use the elevators safely and with the best performance is the result of the interoperability between healthy functioning and modernization processes. 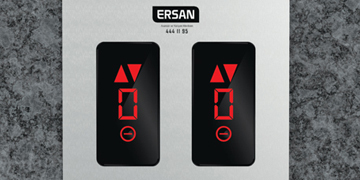 For ERSAN, the safety of the elevator user is indispensable. 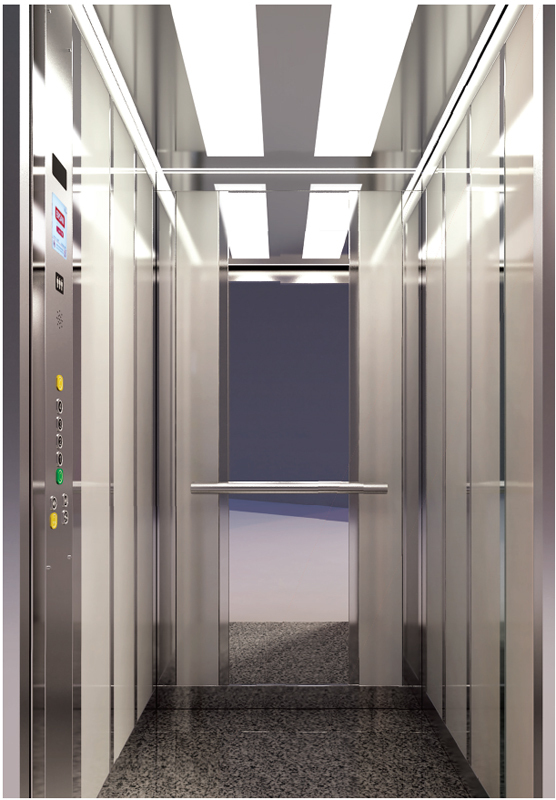 In order to base current elevator standards on this issue, it is the main goal to minimize the risks in the elevator to the special solutions beyond the standard. 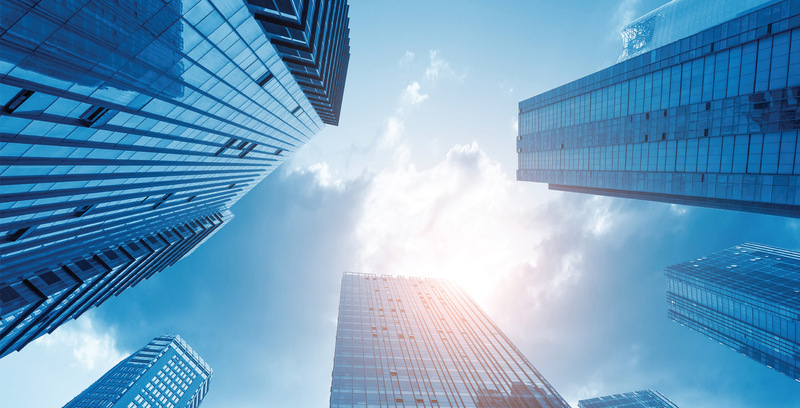 Refresh the signaling and control system so that everyone can access it. 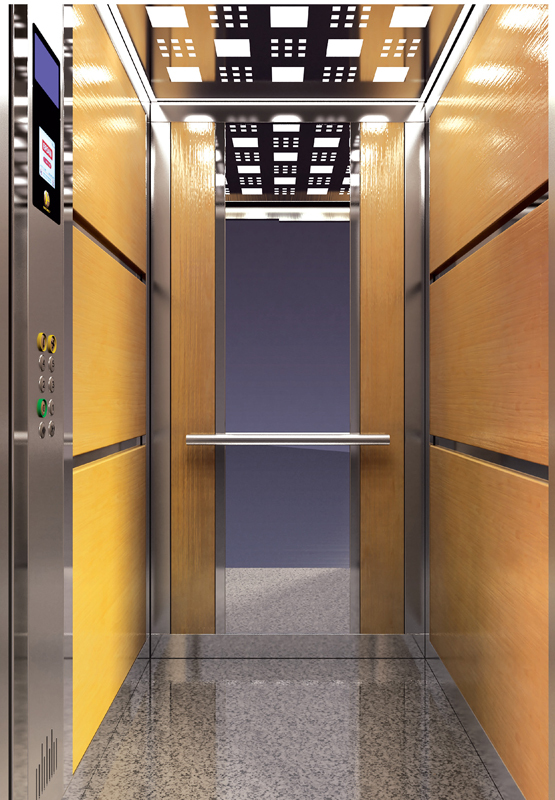 Make the elevator accessible for people with disabilities, the elderly and those with loads. 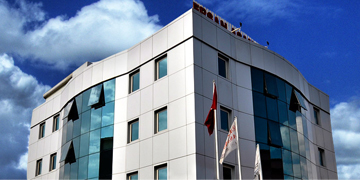 Make sure that the place where we meet our transportation needs is pleasant every day. Get rid of the shakes and sounds that disturb you during your trip. 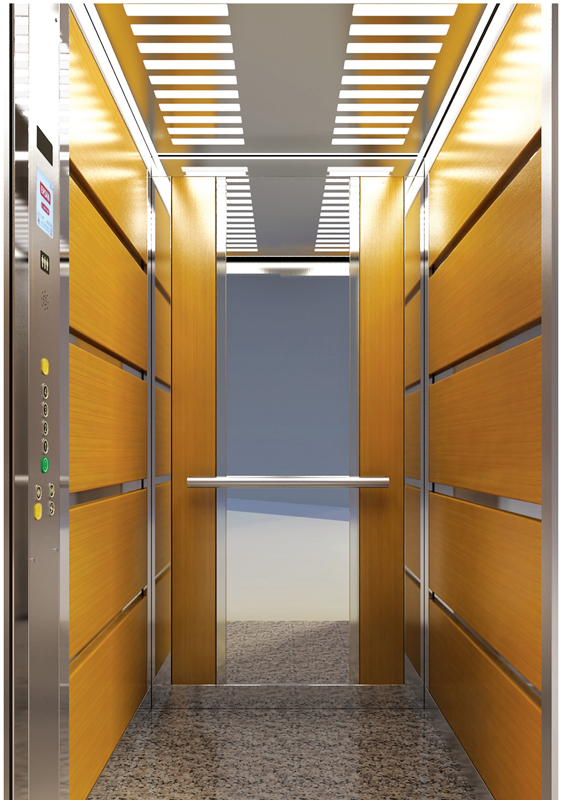 Elevator maintenance should be done regularly. 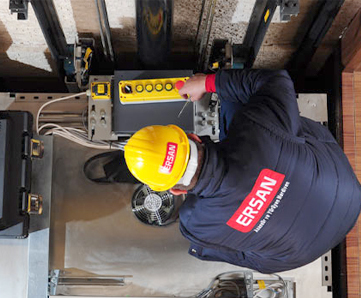 When there is a problem with our elevator, we should call the service without any intervention.